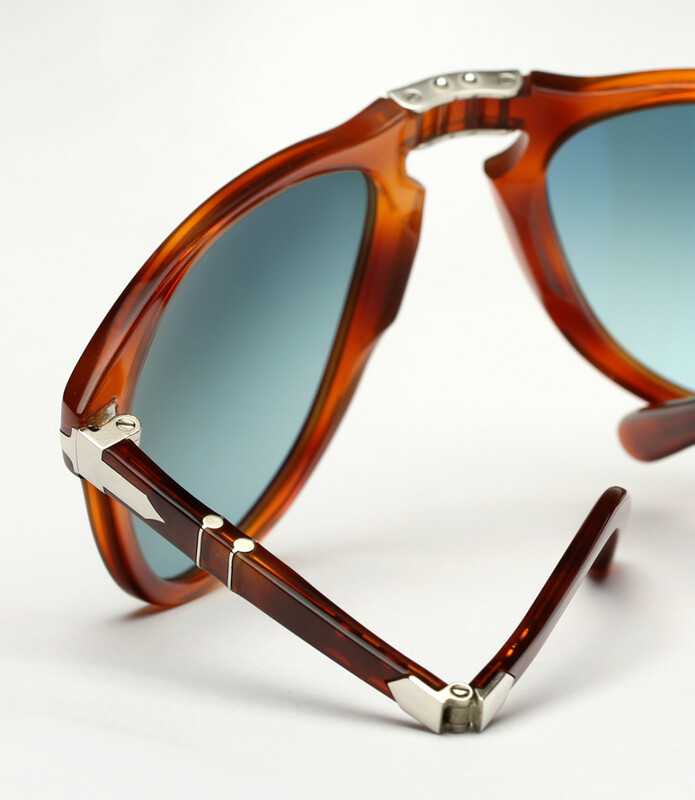 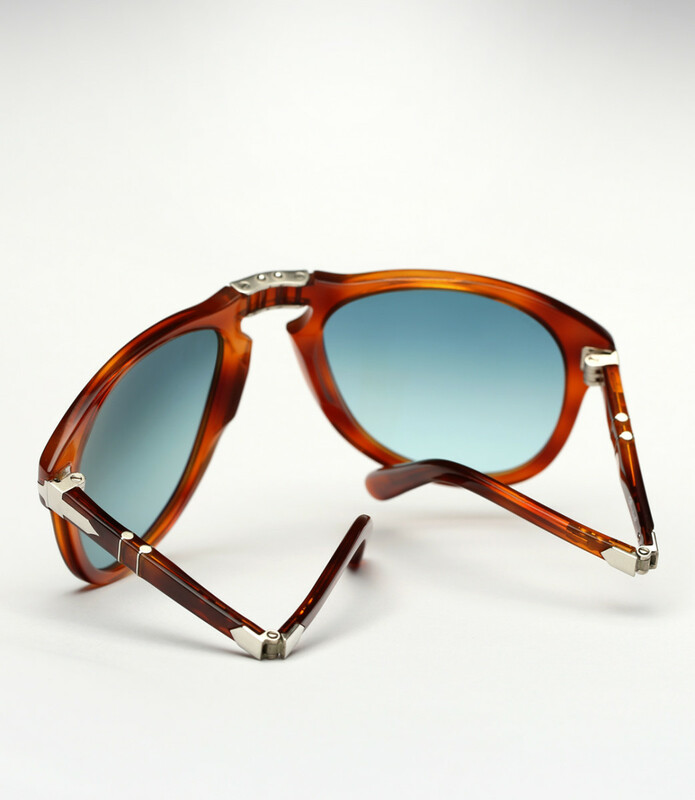 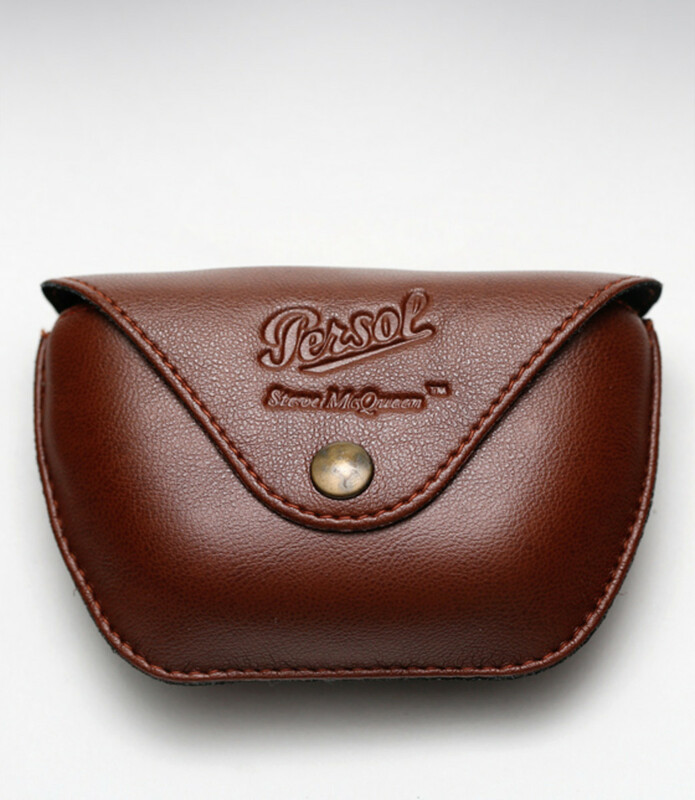 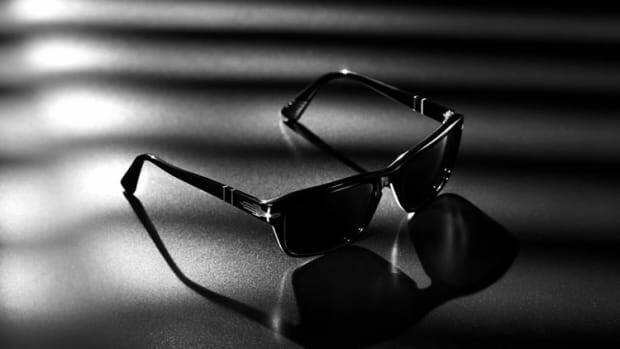 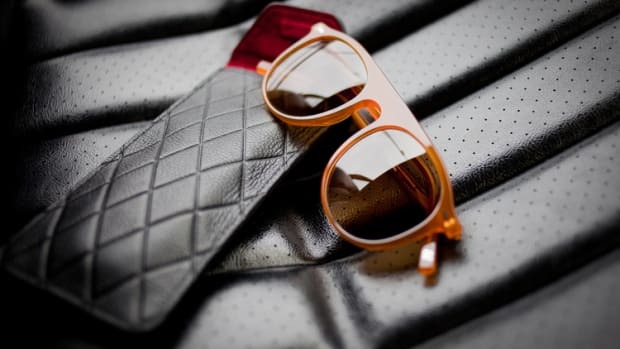 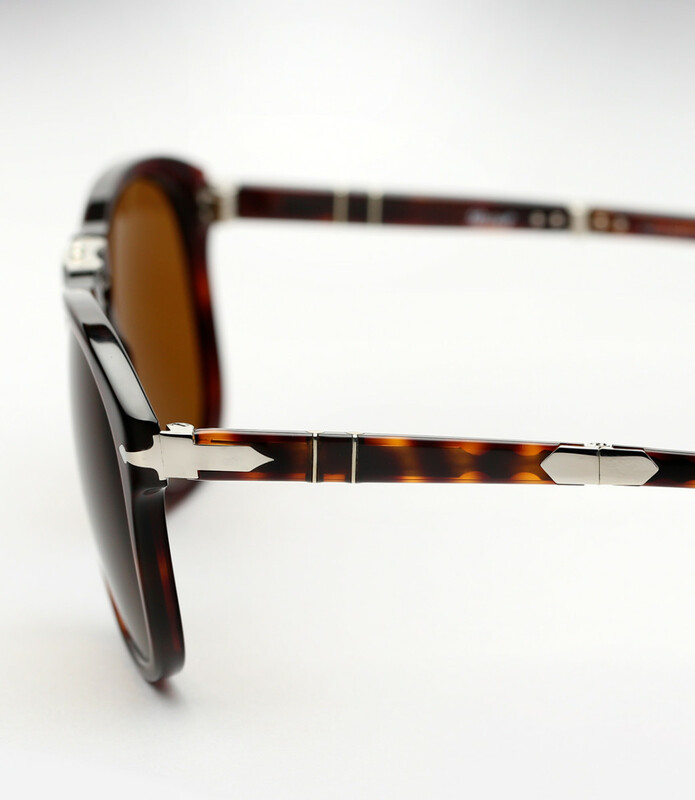 Fans of these iconic Persol shades were out of luck if they missed out on the limited-edition drop in 2010. 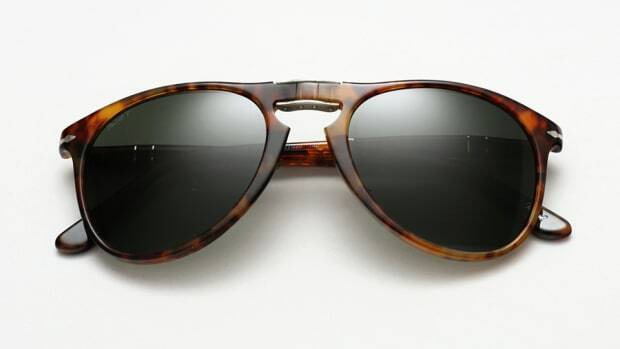 Luckily, a handful of 'em have been re-issued and are available again now. 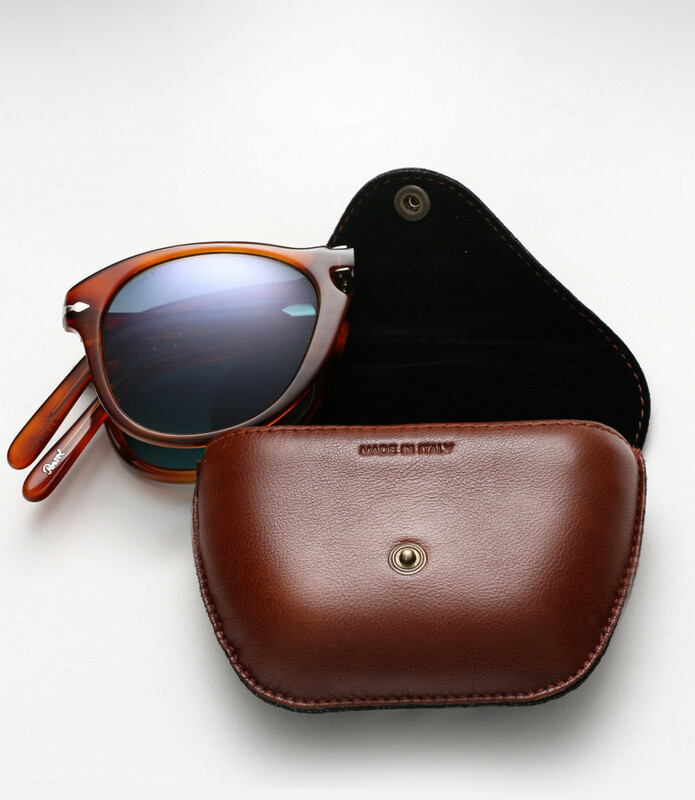 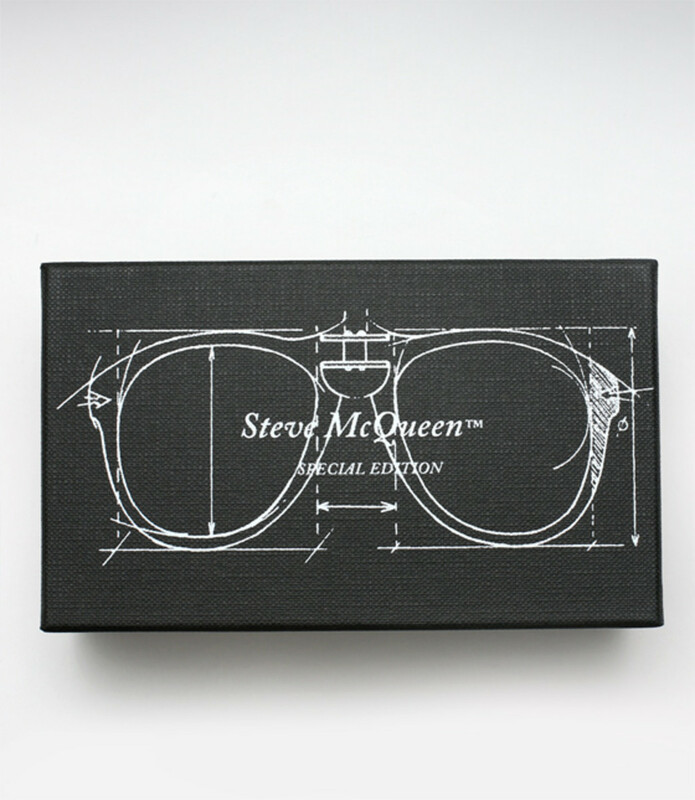 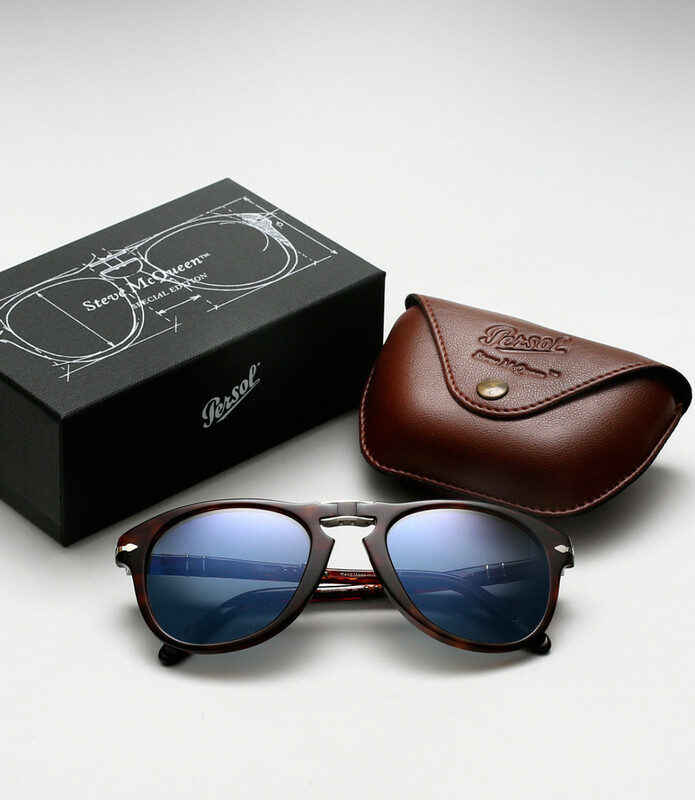 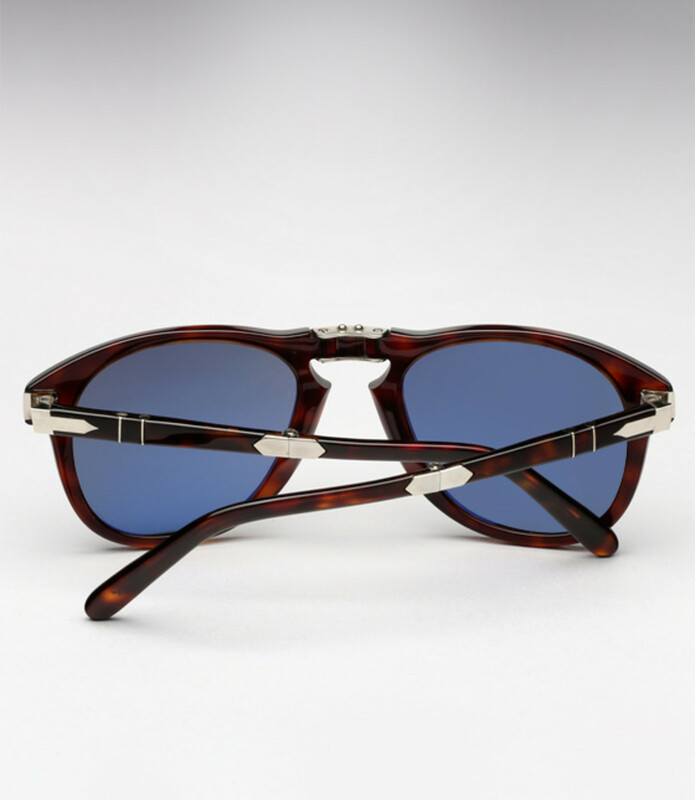 There are a couple distinctions between the 714 and the limited 714SM (Steve McQueen), most notably the inward folding hinges which showcase the signature Persol double arrow, the host of exclusive lens options including technologically advanced blue lenses and the awesome limited edition packaging with a premium Italian leather pouch. 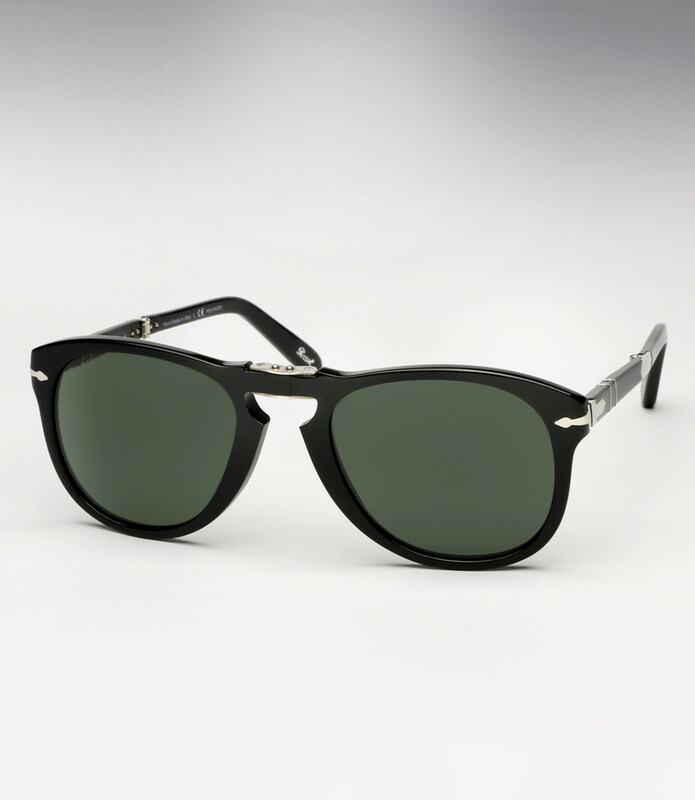 It's a solid look for any dude with a frame shape that looks good on literally everybody. 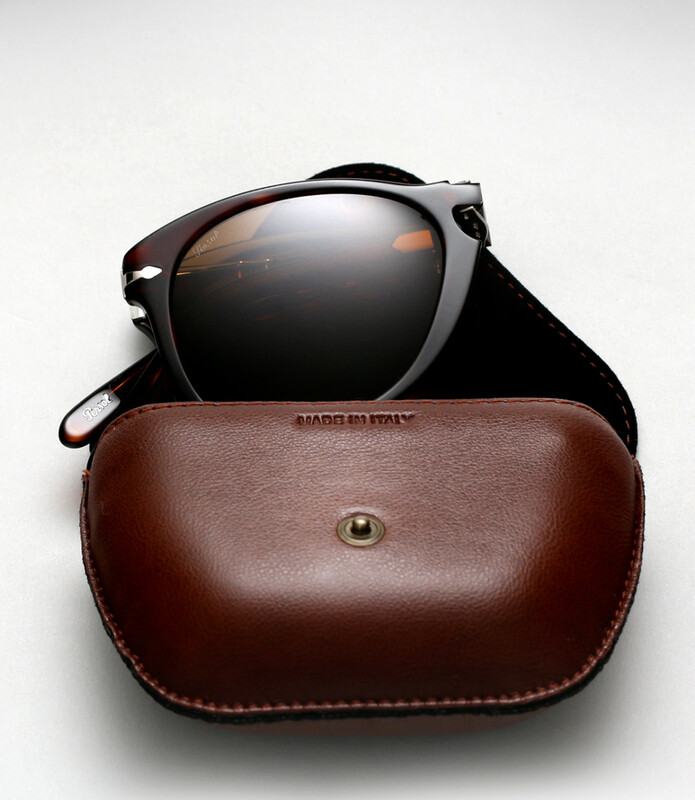 Plus, if it was good enough for the King of Cool, it's easily good enough for your mug.